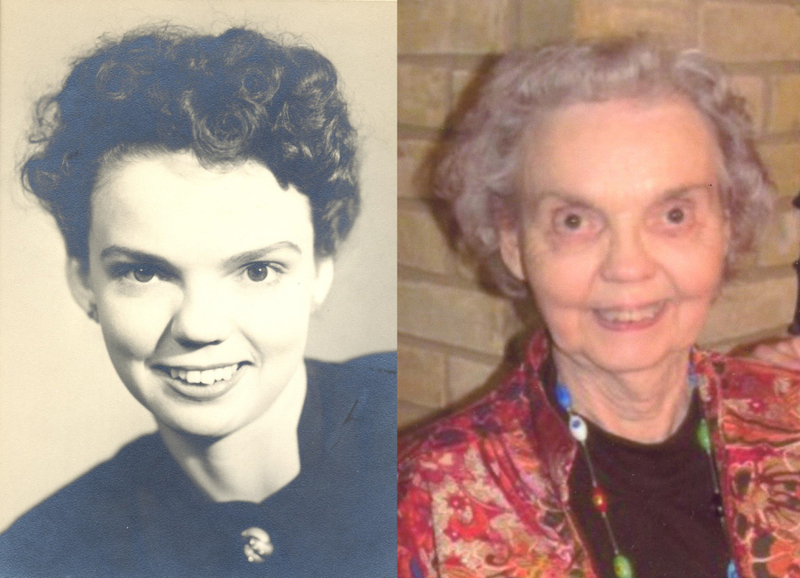 Wanda J. Balch, 92, passed away Monday, September 10, 2018 in Fort Worth. Graveside service will be held Saturday, September 15, 2018 at 2:00 p.m. in Oak Grove Cemetery. Visitation will be held Saturday from 11 to 2:00 p.m. at Morrison Funeral Home Chapel. Wanda was born August 20, 1926 in Graham to the late Marvin Allen and Mary (Stegall) McCleskey. She married J.B. Balch March 8, 1947 in Graham and he preceded her in death December 22, 2003. Wanda received her Bachelor's degree and Master's degree from Texas Tech University and was a retired elementary music teacher and librarian. Wanda's house was full of music, books, kids, and their friends. Wanda enjoyed reading, playing the piano, but mainly being with family and friends. She was the pianist of First United Methodist Church in Levelland and a lifelong Methodist. After J.B's death she moved to Fort Worth in 2007, where she made many new friends. Survivors include: daughter, Candace Figg, PhD and husband, Harold of St. Catharines, Ontario; sons, James A. Balch, MD and wife, Sandra of Fort Worth, Michael T. Balch, MD and wife, Jane of Levelland and Bill M. Balch, MD and wife, Tammy of Denison; brother, Allen McCleskey of Graham; 11 grandchildren, 12 great grandchildren and several cousins also survive. The family would like to express extreme gratitude and appreciation to the Administration and staff of Westmore Senior Living for their loving and compassionate care of our mother. The family asks memorials be made to Texas Girls Choir, 4449 Camp Bowie Blvd, Fort Worth, 76107 or a charity of choice.